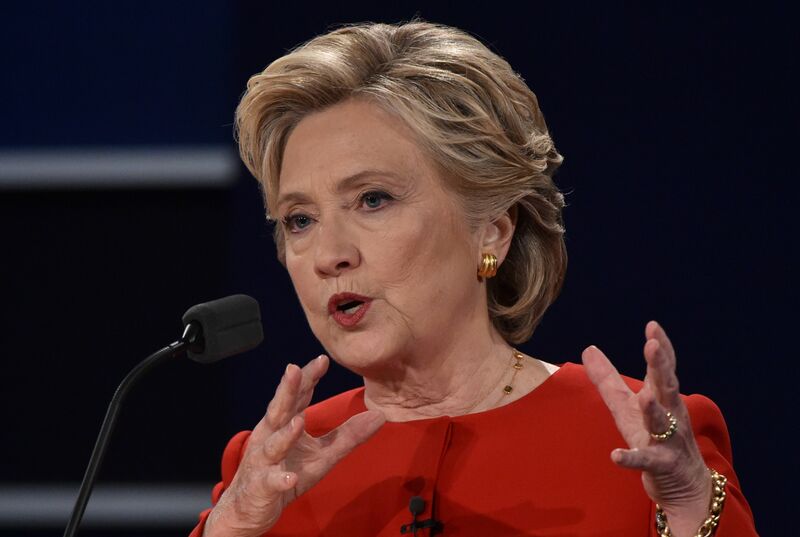 During Monday night's presidential debate, one of Democratic nominee Hillary Clinton's most inflammatory remarks for many black voters was brought up ― so, what did Clinton say about "super predators," and when? The remarks were made decades ago, back during her husband's administration, and they've been a persistent source of controversy ever since, dogging her throughout her career in elected politics. The inflammatory comment came in the aftermath of the passage of the 1994 Crime Bill, which was backed strongly by the Clinton administration. Speaking in support of the legislation two years later, at a New Hampshire event in 1996, Clinton offered up one of the most criticized soundbites of her entire career in the public eye, casually referring to "super predators," and the need to "bring them to heel," as PolitiFact detailed. Just as in a previous generation we had an organized effort against the mob. We need to take these people on. They are often connected to big drug cartels, they are not just gangs of kids anymore. They are often the kinds of kids that are called superpredators — no conscience, no empathy. We can talk about why they ended up that way, but first, we have to bring them to heel. It's worth noting that Clinton never specifically linked black youths to the "super predator" label, but within the context of the demagogic and oft-racist national conversation on violent crime in the 1990s, the remarks sparked considerable upset ― during the 2016 Democratic presidential primaries, in fact, Vermont senator Bernie Sanders characterized it as a "racist term." Clinton was challenged over the remarks by a black activist named Ashley Williams during the primary, and she responded with more than a little visible hostility. She did tell Williams, however, that she "shouldn’t have used those words," and that she wouldn't use them today.